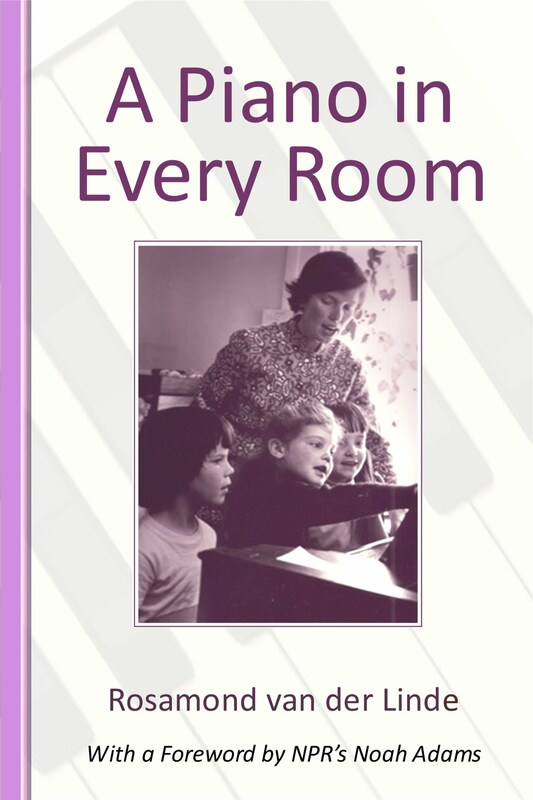 An extraordinary piano teacher writes vividly about founding the famous Sonatina School of Piano in her home in Vermont, together with her pianist husband — while they raised their five children with love and music. Noah Adams (All Things Considered, NPR) writes in the Foreword: "There is beauty at Vermont’s Sonatina School, and in these pages to follow. Also: love and joy and triumph, amid notes of sorrow, in the saga of the van der Linde family." DOWNLOAD a 15-page preview of the book.